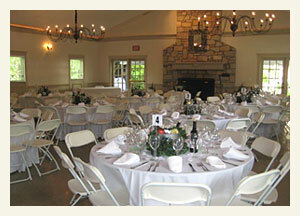 Need help finding a location for your event? Check out my Find A Venue package. 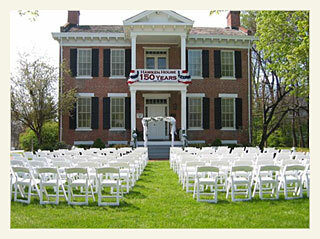 This 19th century historic home has a simple elegance for an intimate occasion for up to 100 guests. The space includes the hearth room (1,575 sq.ft.) with a large fireplace as it's feature. 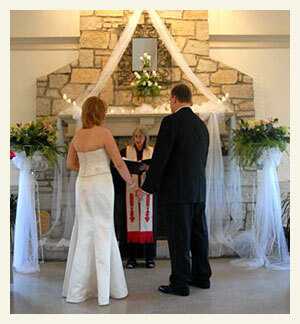 Wedding ceremonies can be held in front of the grand porch in the front yard or the courtyard/herb garden adjacent to the hearth room. The front entrance is handicap accessible and includes a piano. This location allows outside catering and has a small prep kitchen with round tables and stack chairs, two portable dry bars, and a few specialty tables. Recently renovated restrooms and ample parking as part of the Southwest Park. 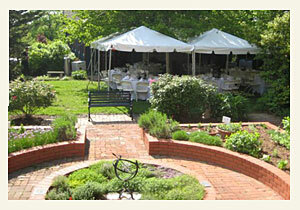 I coordinated a wedding here a few times. Reasonable Rates to rent the facility with an option to include a tour of the historic home which adds a nice touch to any social event. Follow Carolyn Burke - Wedding Liaison's board St Louis Wedding Venues on Pinterest.